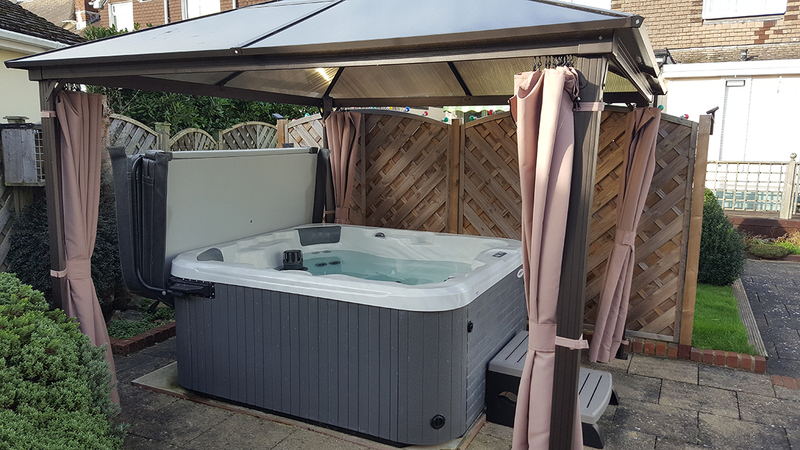 We have recently added a Hot Tub for the use of our guests. Situated outside under a canopy it is the perfect way to wind down after a days sightseeing in Brixham. 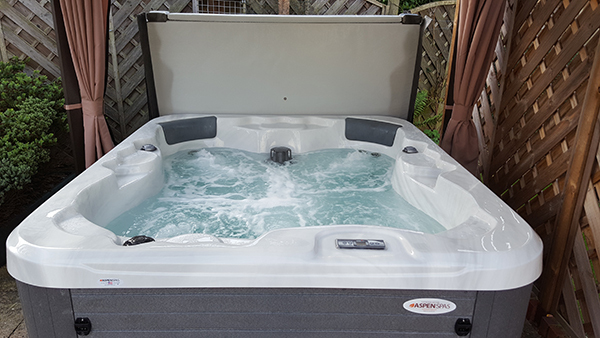 With individually controlled pumps and jets - this will leave you feeling relaxed and rejuvenated. We also have an Infrared Sauna available - along with our full programme of treatments. 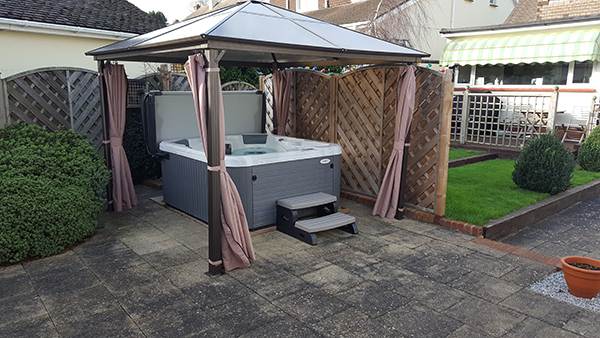 Please ask at Reception if you wish to use the Hot Tub.